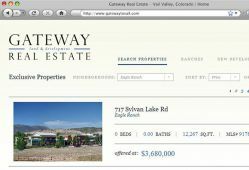 Gateway Land & Development Real Estate Company was established in 1993. Sam Sold worked with the Gateway marketing team to incorporate a wide range of functionality into their site. 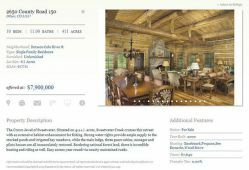 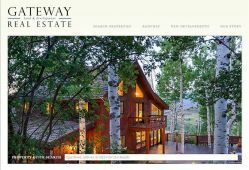 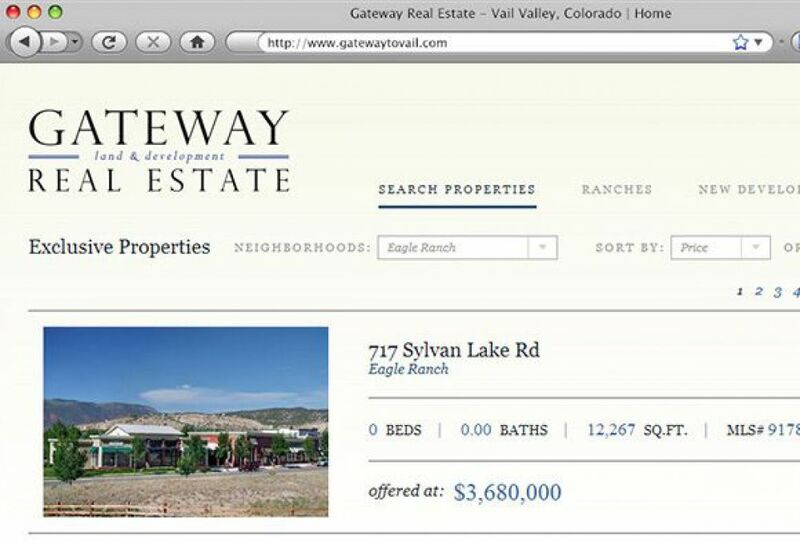 The website supports both active MLS listings and pocket listings with automatic feed of property information in the greater Vail area. 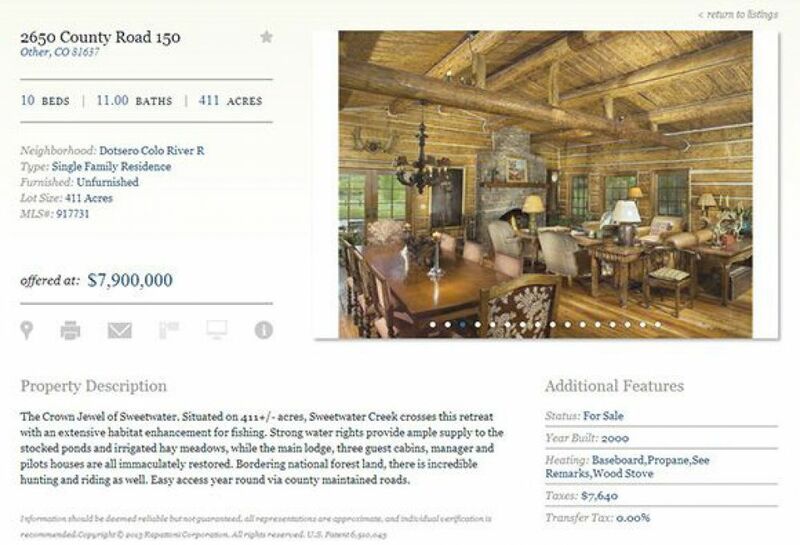 From high-end resale homes, to commercial properties, to new developments Sam Sold supports it all for our clients.